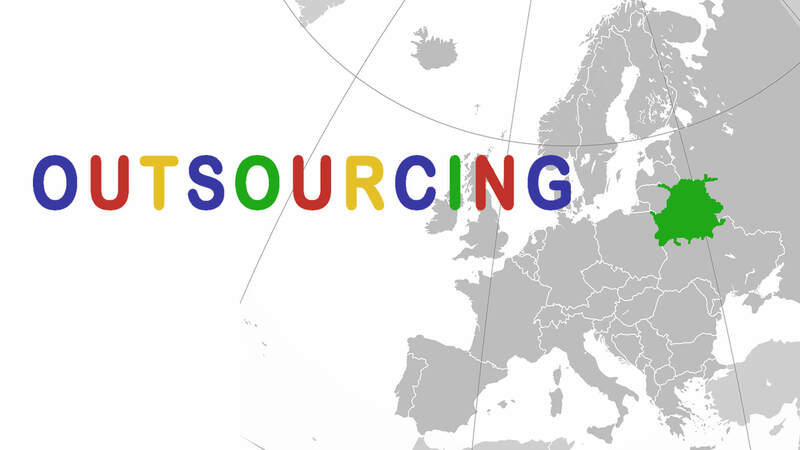 Why IT outsourcing to Eastern Europe is a new business tendency? No doubt, Eastern Europe countries have become one of the leading destinations to outsource software development services. Recent tendency is absolutely clear: both Western Europe and USA companies demonstrate high interest in the region. According to the report of Bloomberg, Eastern Europe software outsourcing firms from Belarus work with such world’s largest companies as Google, Halliburton, Chevron, Citigroup, Sears, Colgate-Palmolive, Bosch, Samsung, etc. In this article we decided to drag your attention to the current situation in IT sphere, including mobile app development, with a focus on Belarus. For reference: outsourcing is the practice of using outside companies to handle work normally performed within a company. Big Western Europe companies choose outsourcing to get focused on their basic tasks and not increase their personnel. They often make their choice in favour of an outsourced team of specialists who can provide a full circle of services: consultancy, high quality development and maintenance. Eastern Europe countries’ story is a bit different: many of them were parts of Soviet Union. Because of that, they couldn’t always keep up to date with some modern technologies, not to speak about collaboration with Western Europe. But nowadays this fact makes them even more ambitious to reach new highs, causing unprecedented outbreak of innovation in IT sphere and appearance of world-class specialists. We must admit that some soviet vestiges have a positive effect for the young generation as well. They got an inheritance of outstanding Universities where they are able to get high level of technical education, which makes them compatible in the labour market. Just some statistics: according to the World University Rankings, among the top 369 educational institutions, nearly 30 are situated in Eastern Europe. If to speak about Belarus in particular, the country is becoming more and more desirable to develop IT business. Such giant in analytics as Gartner recommends Belarus to outsource from. One more important fact about Belarus is the fact that there are outstandingly comfortable juridical conditions to develop IT-business: one of the leading US news agency VentureBeat (San Francisco) underlines important country’s steps towards attracting foreign capital to Belarus. What’s more, the country adopted a series of digital economic development rules, namely, a Presidential Decree, legalizing cryptocurrencies operations for companies or entrepreneurs that are located at the Belarus Hi-Tech Park based in Minsk. “It also allows local IT companies to operate in part under English law — a boon to potential foreign investors, who can struggle to navigate the Belarusian legal system”, stated Reuters news agency. Thus, IT industry is supported at the governmental level. Belarus possesses not only legally, but also geographically comfortable conditions. Travelling to Belarus is also an advantage. It won’t take you longer than 1-3 hours to get to Minsk from any European capital. Moreover, foreign citizens can enjoy a visa-free entrance for up to 5 days, and since July 27, 2018 this term has been extended up to 30 days (please visit Belarusian MFA website for details). customers receive a highly qualified expertise for the price, which is much lower in comparison with the same level of service provided in USA and Eastern Europe. Belarusian Company CodeInspiration has found its place among such software development companies. 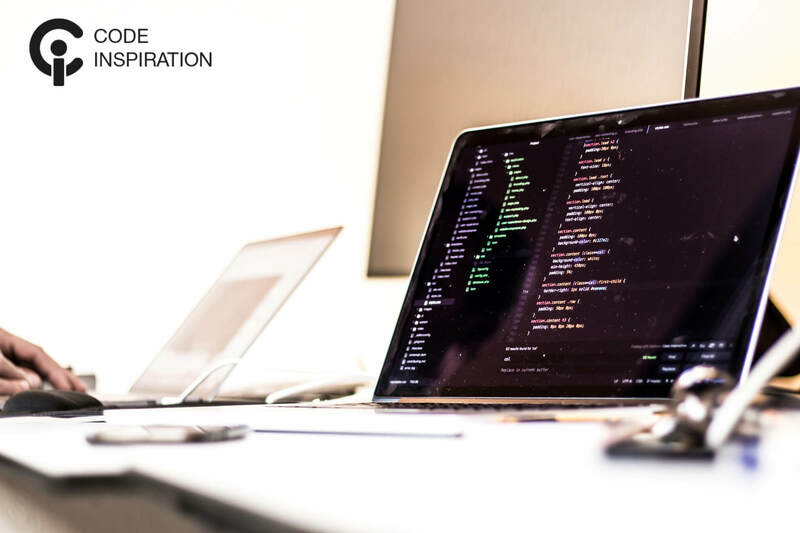 CodeInspiration is a Technology innovation awards 2018 winner according to CV – magazine and is recognized to be one of the top software development companies by Clutch.co. Our team was ambitious enough to become one of the top mobile app development companies, as stated by Wadline. In case you’re currently considering a Belarusian company for partnership, please visit CodeInspiration website .